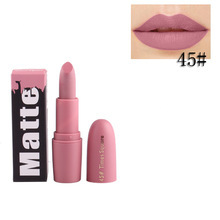 Due to matte and mist effect, do not compress your lips before it dry, or it will get sticky. 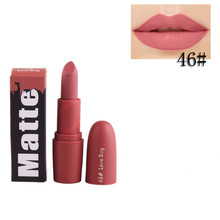 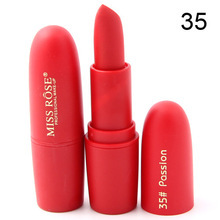 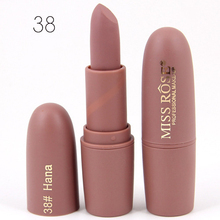 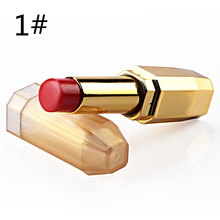 Waterproof long lasting lipstick, this matte drys fast and stays on all day without smudging. 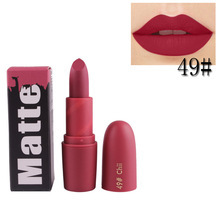 Velvet matte surface, use olive oil or discharge makeup oil to discharge.